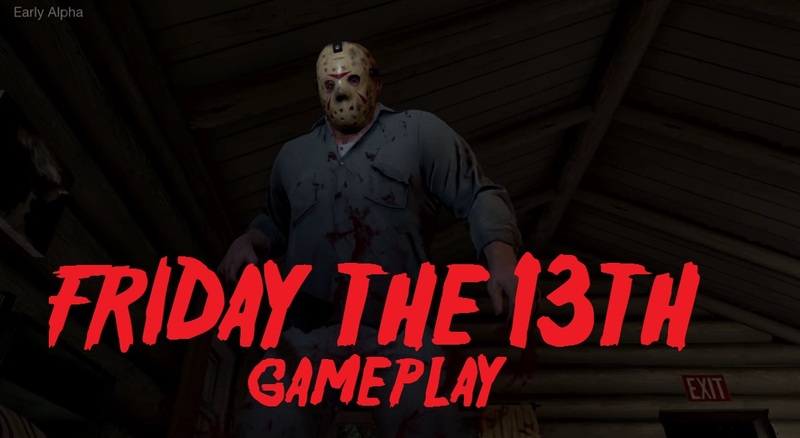 Friday the 13th is a staple in the horror genre and when news of the game broke fans were overjoyed, but many felt that it being a solely online multiplayer was in bad form. 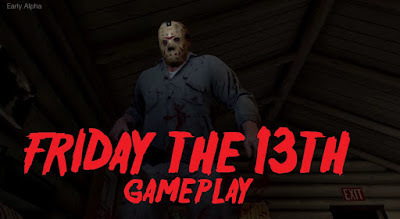 Sure you get to play as Jason, only after you wait in a queue, but you are unable to just start up and start killing. Looking past that hurdle, the game does look amazing and delivers an atmosphere of 80's Summer Camp. The map layout, characters and kills are all on point, and I don't think we could have asked for a better game visually. But why read my ramblings when you can see for yourself, check the video below of 5 minutes of gamepaly.